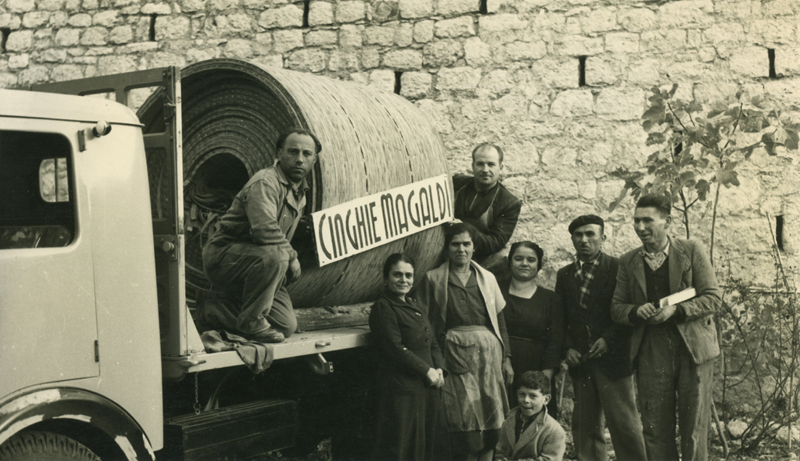 The history of Magaldi Group has ancient roots and arises from the ideas and visions of a family with a passion for creativity and inventiveness. 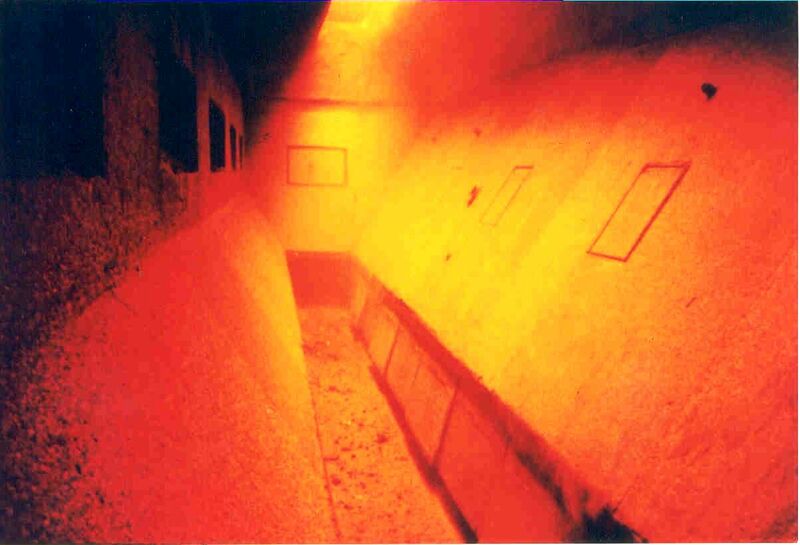 The first historical information we have dates back to 1596, when Francesco and Antonio Paolino Magaldi built the coastal defence tower of Santa Venere against the Saracen pirates invasions. 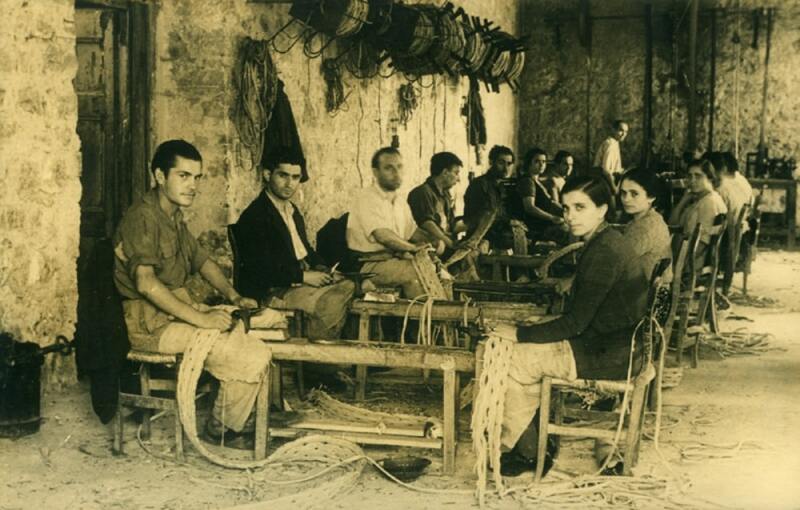 In the late 18th century, a family branch moved from Lucania to Buccino - the ancient pre-Roman town of Volcei, in the southern part of the province of Salerno - a place where beauty and health have always encouraged human activities. 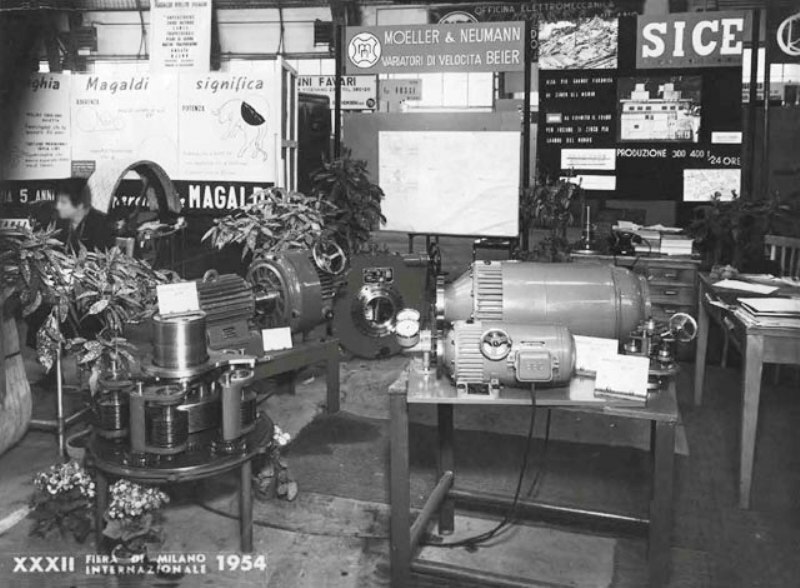 Since then, the Magaldi family honed its skills in manufacturing arms, tower clocks and agricultural tools. 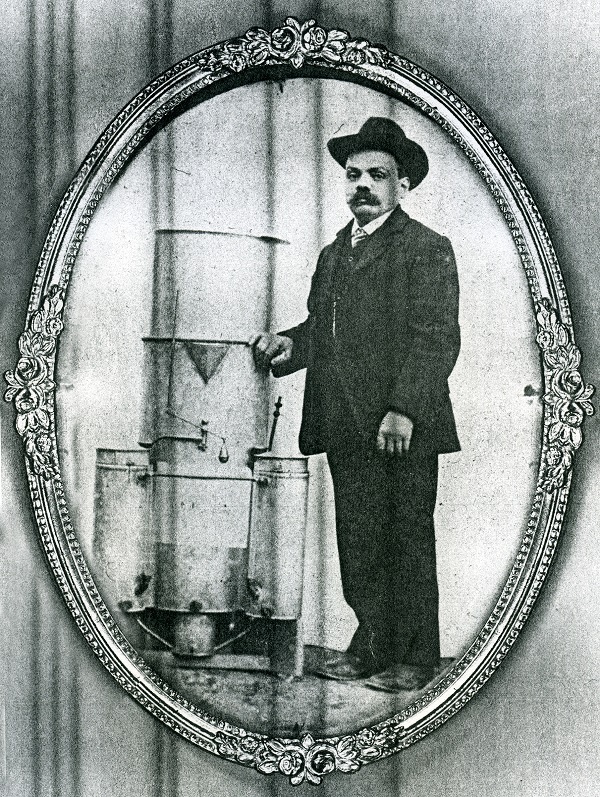 The first major inventor of the family was Biagio Magaldi who, when still very young, invented and built one of the first breech-loading rifles. 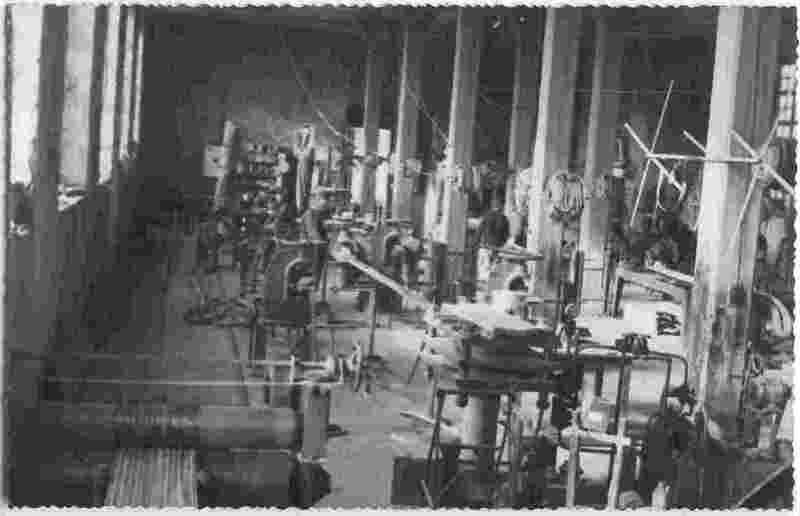 At the end of the 1800’s, the Magaldi workshop, owned by Eduardo, was producing gasogene acetylene for lighting and then for spraying pumps for agricultural use. 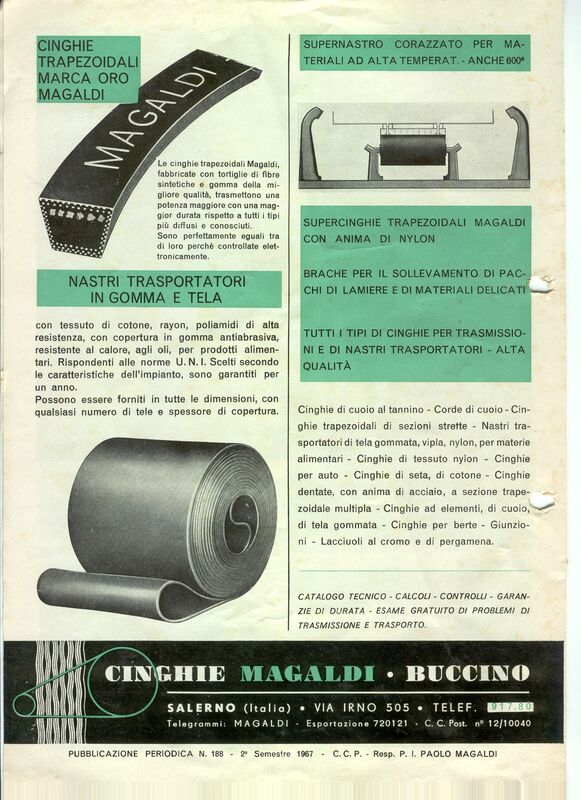 However, the industrial activity of the group started in 1901 with Emilio Magaldi designing and patenting an outstanding power transmission belt, the “Supercinghia”, made of buffalo leather strips, extremely dependable and virtually unbreakable. 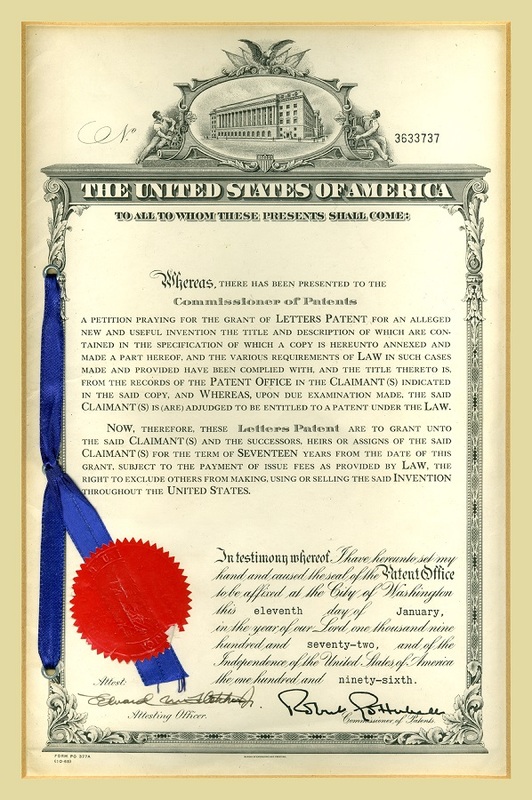 In France and Spain, Emilio assigned the patent rights to local companies, such as Getting and Jonas sur Seine Saint Denis and Industria de Cuero Armado in Barcelona. 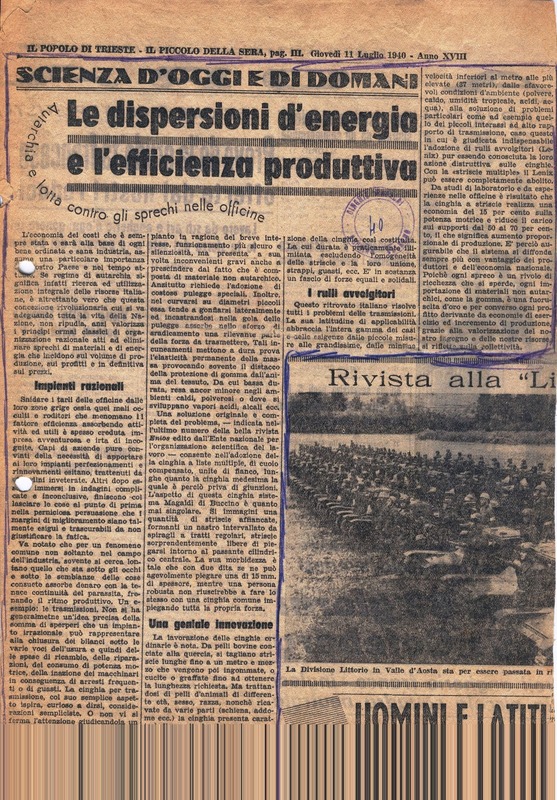 In 1929, Paolo, his nephew, decided to start a direct production of the “Supercinghia” in a specialized workshop, channelling his entrepreneural energies towards the production and marketing of this outstanding product. 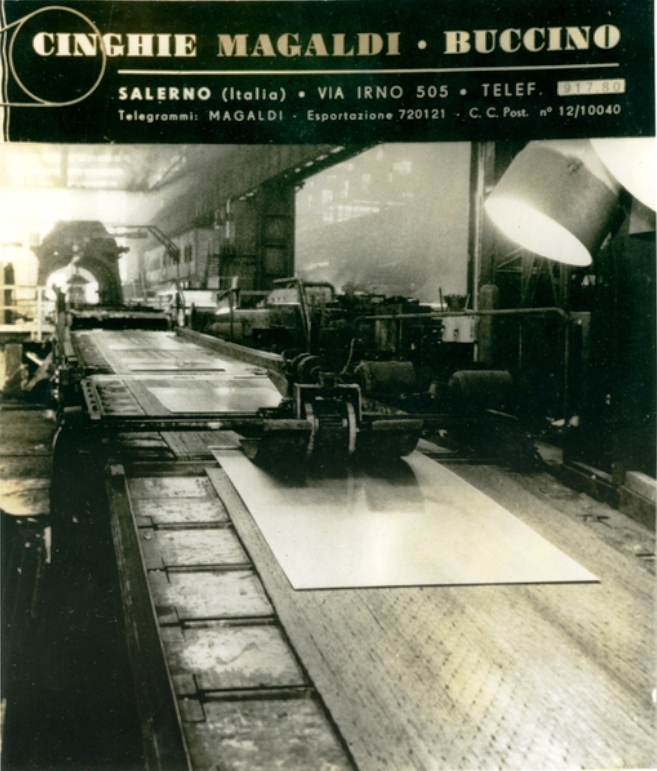 In the 30’s, the new Company was enlarging its activities with Paolo Magaldi, son of Edoardo, bringing a breath of new ideas and innovation, some of which ahead of its times. 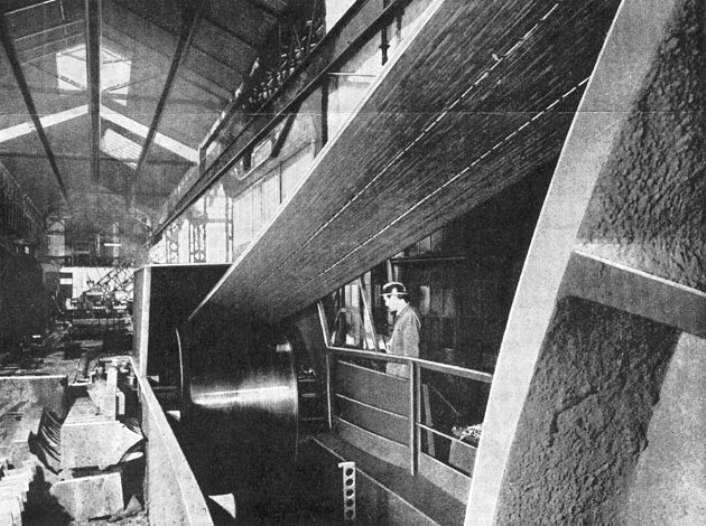 He planned the Company’s transformation, from little more than a “craft” to a modern industrial Company, not only promoting the development of innovative products but also a highly evolved conception of marketing. 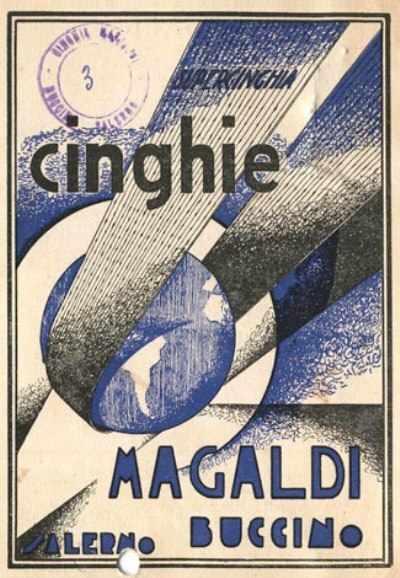 Paolo Magaldi gave rise to the characteristic that still today is a must for the brand: winning over the client with the highest product reliability and through direct cooperation for the synergy of skills in a fruitful relationship of co-design. 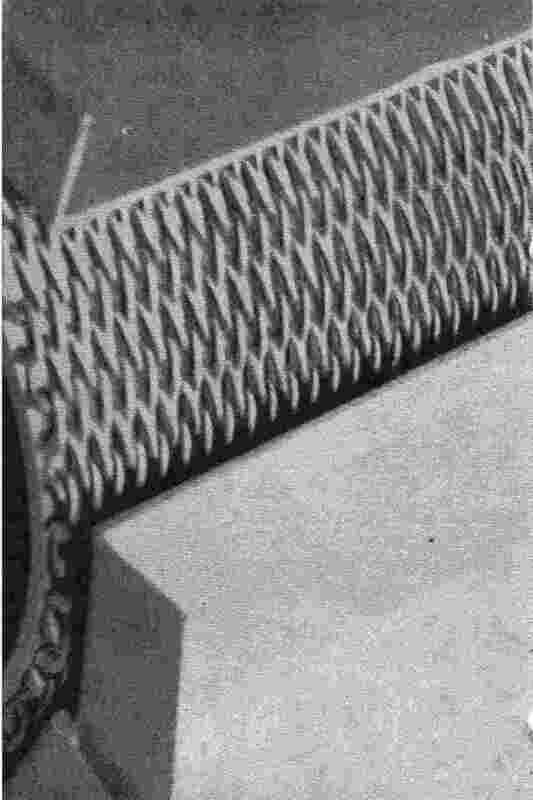 In 1932, Paolo patented a technique for cutting a buffalo leather skin in a spiral, so as to produce a long and single strip 100-150 m long: a technical innovation necessary to make the “Supercinghia Magaldi” even more reliable. 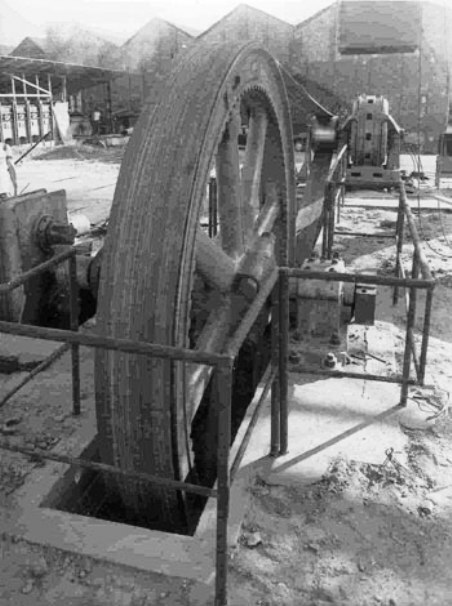 With this machine, it was possible to cut the straps over one hundred meters in length, eliminating the hundreds of joints required in previous productions. 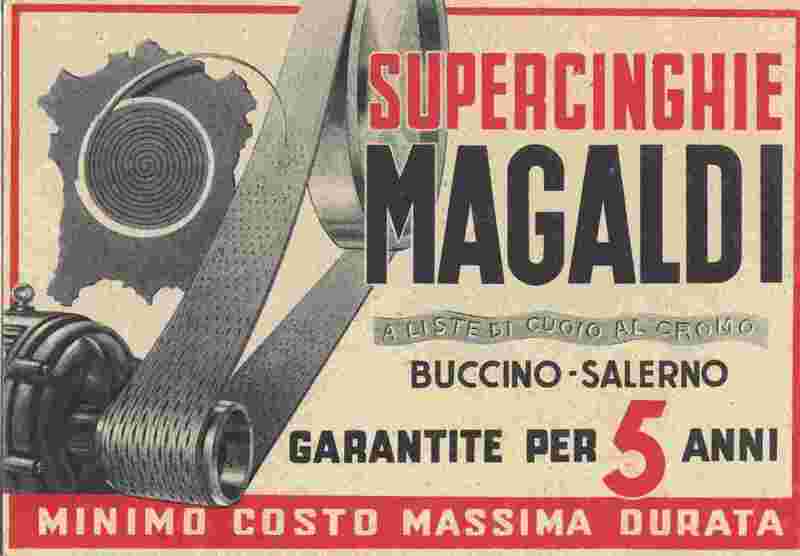 The Supercinghia soon conquered the market for flat power transmission belts, used in steel plants, mills, paper mills, shipyards and in public and private industries. 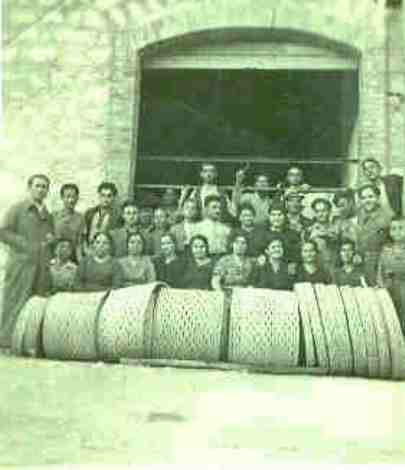 While the traditional transmission belts - made of wide strips of leather with joints placed very closely between them - could break suddenly under stress in their weakest point, thus interrupting the machinery operations as well as being a danger to operators, the Supercinghia - guaranteed by Paolo Magaldi for at least 5 years of operational life - could provide its Clients all the necessary confidence that their production was not at the risk of sudden breakdowns. 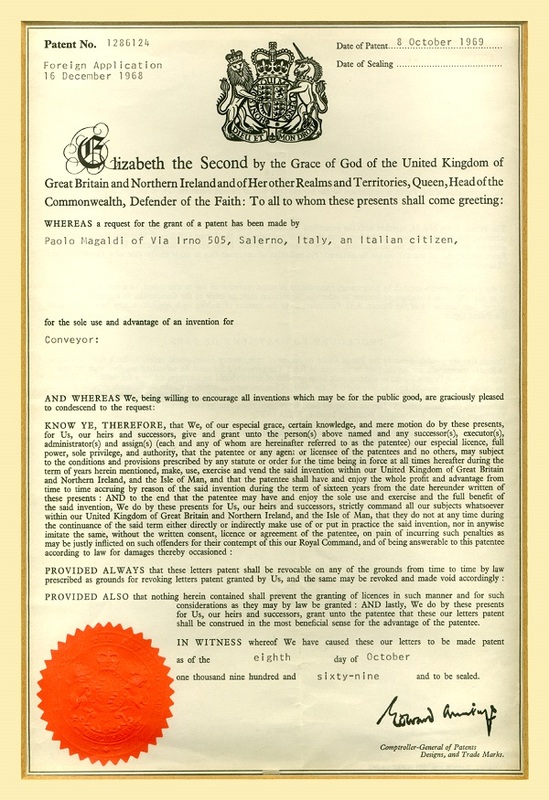 In war times, this characteristic was very much appreciated by all those industries working for war production and, in the post-war period, for the Country’s industrial reconstruction. 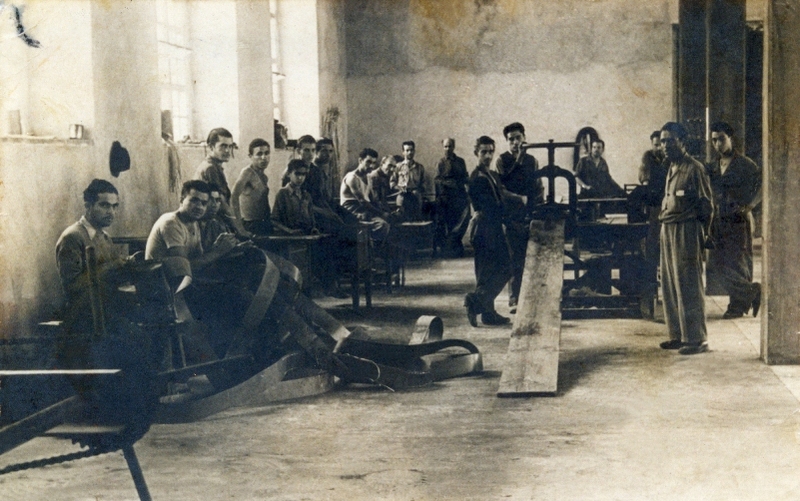 In a Country like Italy with an industry devastated by the war effects, the reconstruction took place very slowly in these years. 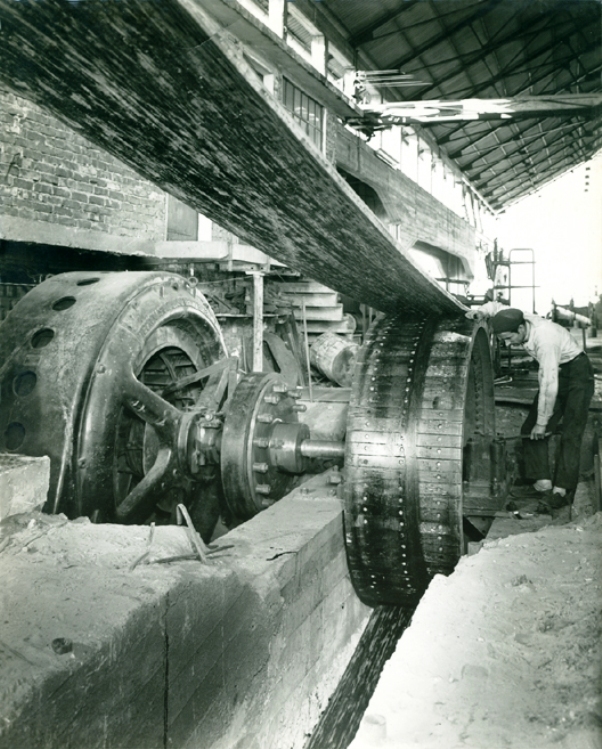 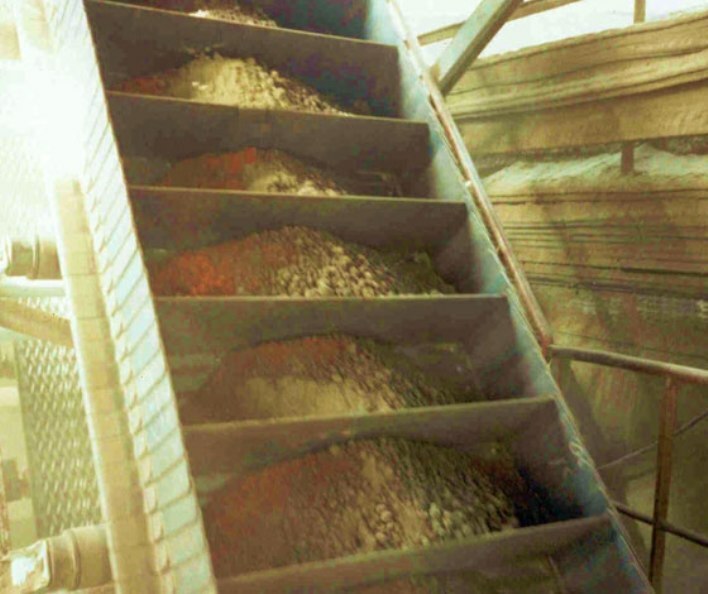 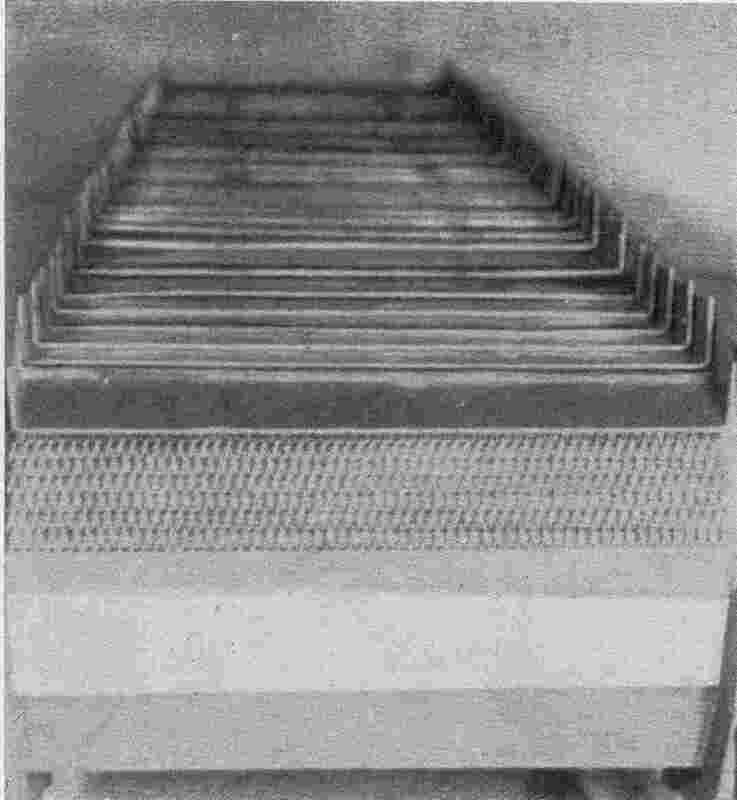 The concept of reliability, transferred from the belt conveyors, was also important both for companies operating in a continuous production process, such as cement, steel, thermal power stations, and in general for all those applications requiring a special approach because of the aggressiveness of the conveyed material and/or the environmental conditions. 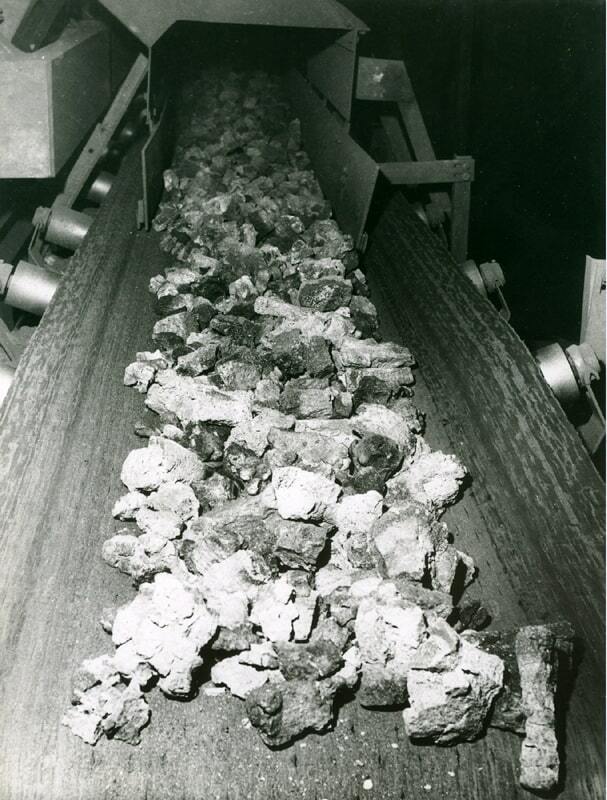 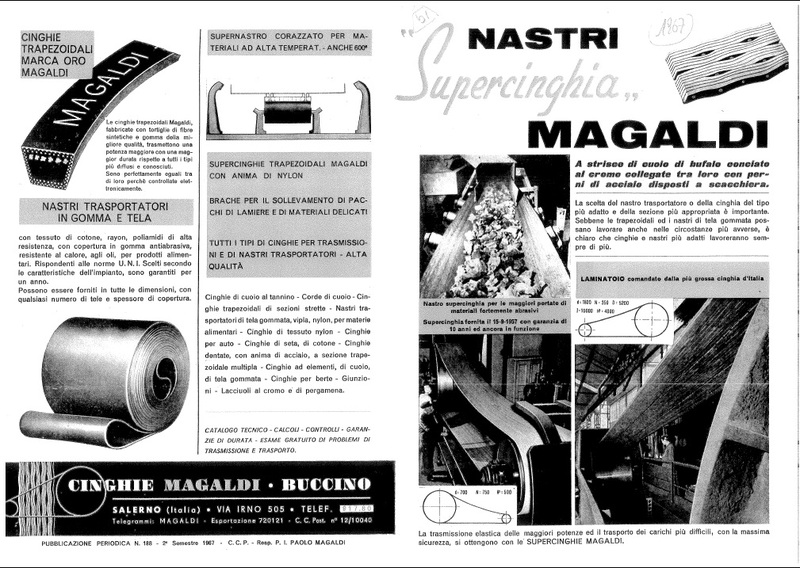 In the 50’s, Paolo Magaldi therefore conceived the idea that the “Supercinghia” concept could become the ideal conveyor for handling “difficult” materials. 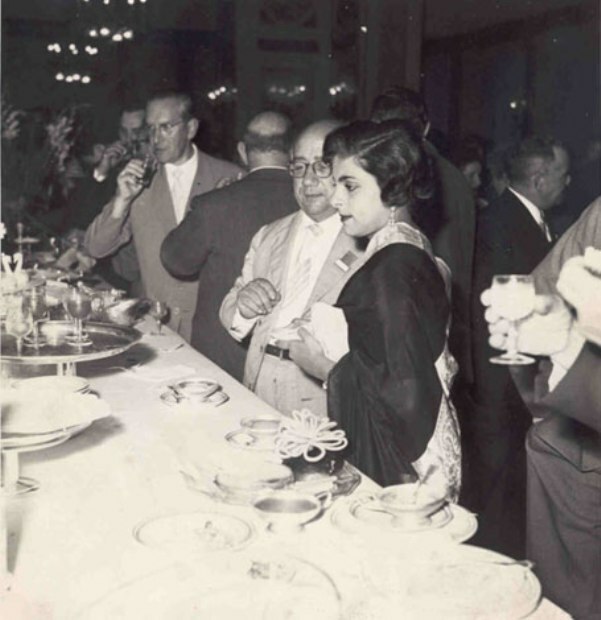 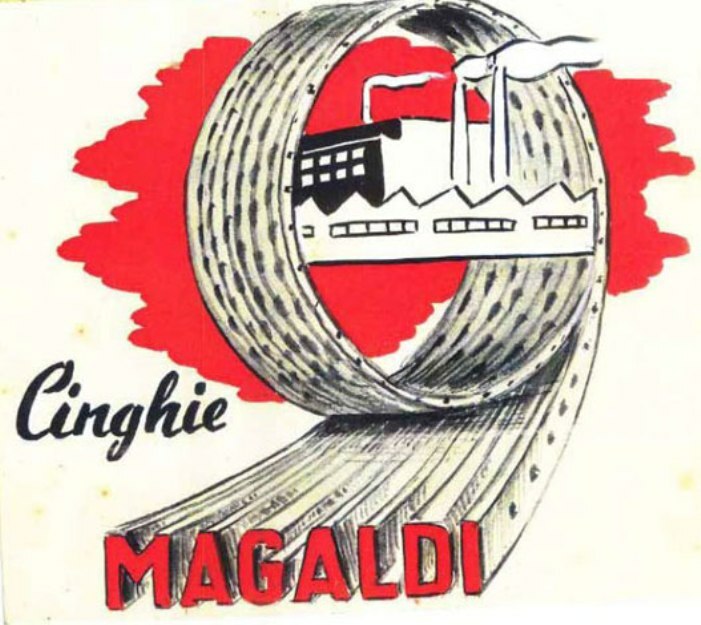 The search for new business opportunities led to the creation of a joint venture with an Indian leather industry who owned factories and tanneries in Calcutta, establishing in 1958 the National Magaldi Ltd. of Calcutta, having as mission the production and marketing of the Supercinghia for the Indian market. 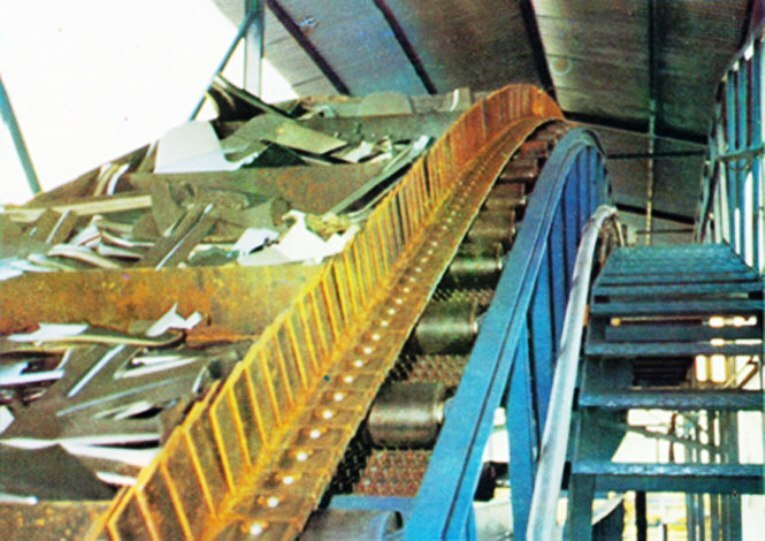 The new transmission belts, made in “Nylmag” leather and nylon, expanded the range of production and the manufacturing of the first rubber belt conveyors began. 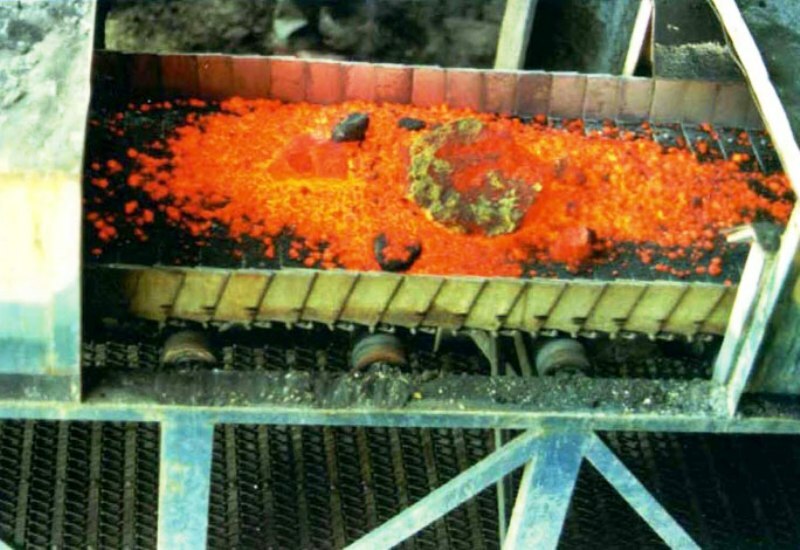 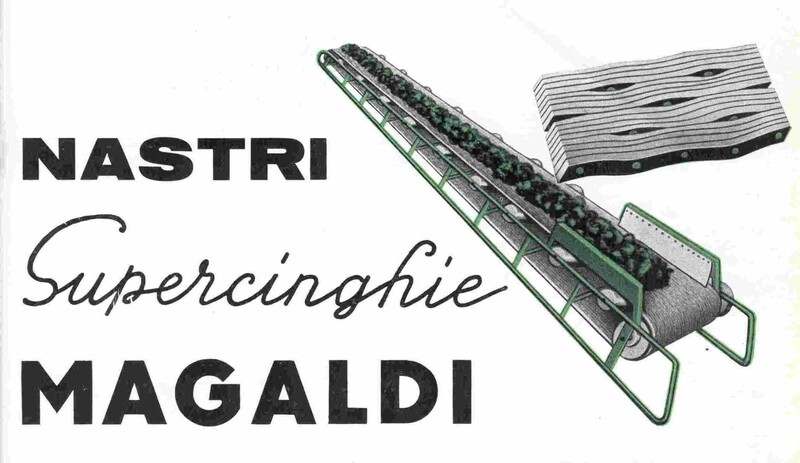 In these years, Paolo registered the first patent for a steel belt conveyor where the supporting plates were connected with steel wire mesh and the first prototypes of a new steel conveyor belt, able to withstand high temperatures and to carry difficult materials, were created and installed in mining and cement companies. 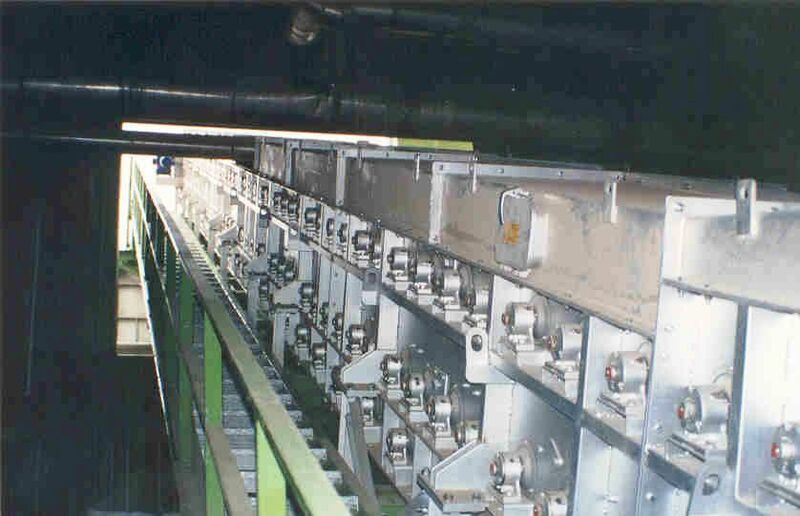 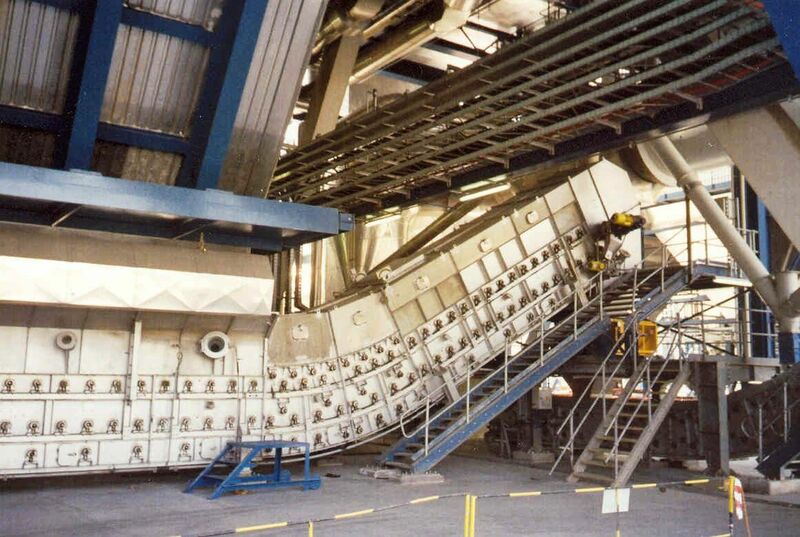 Trials and tests were then performed in order to achieve the optimized design of this new conveyor concept, based on the highest operational dependability. 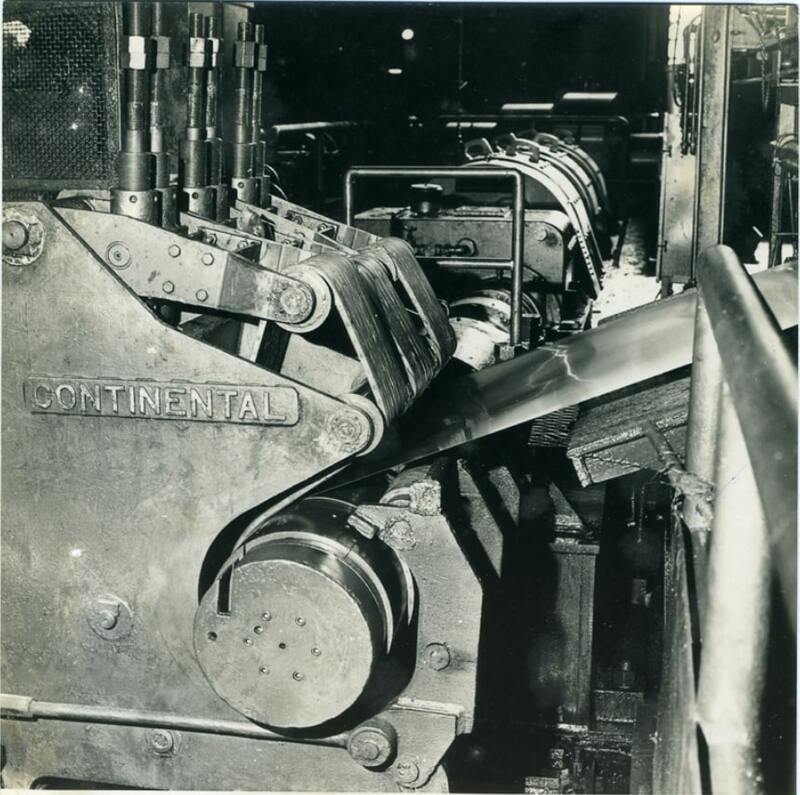 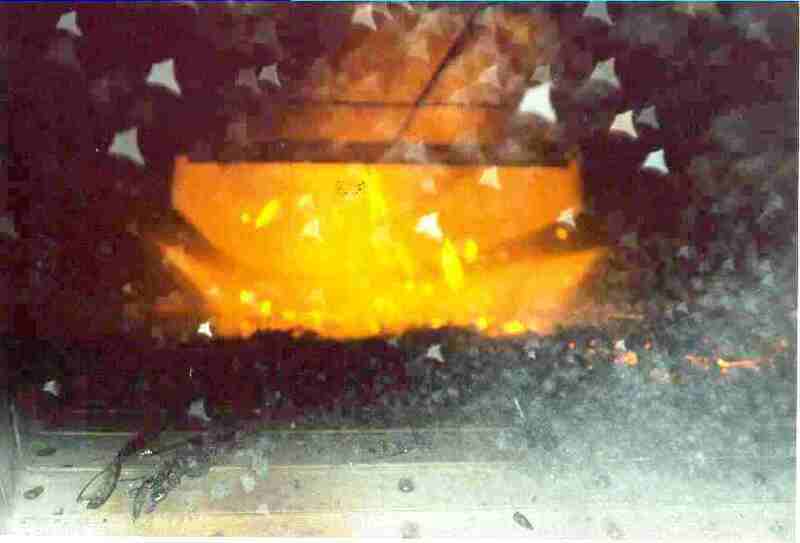 During these years, the Company concentrated its efforts on the creation of an armoured steel belt. 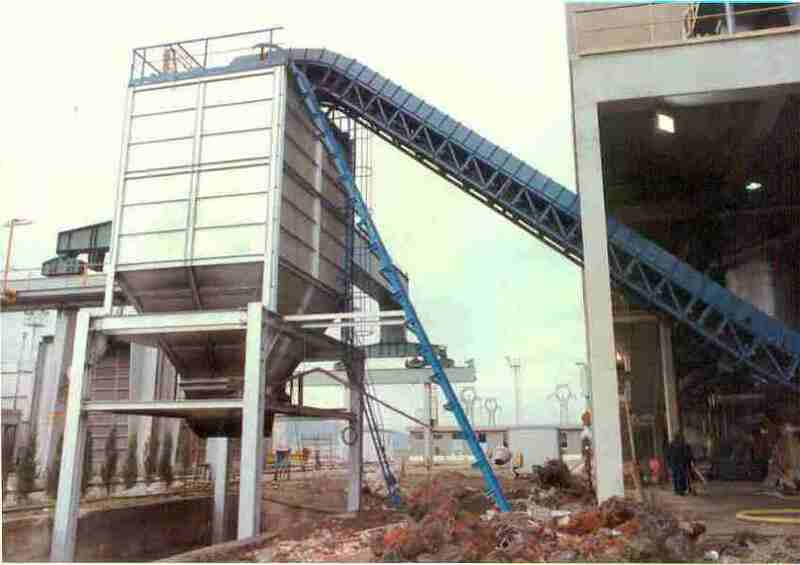 The first successful applications of this new conveyor were in the Sorgato Foundries in Novara, and a cement clinker conveyor for the Lucania Avigliano cement plant, located few kilometers away from Buccino. 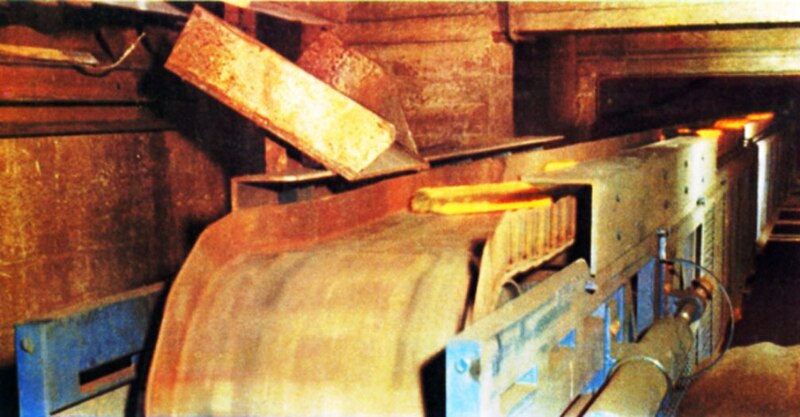 In subsequent years, the armoured belt was installed in several others foundries and cement plants and became, after an optimization resulting from the accumulated operational experience, the current “ Magaldi Superbelt® ”. 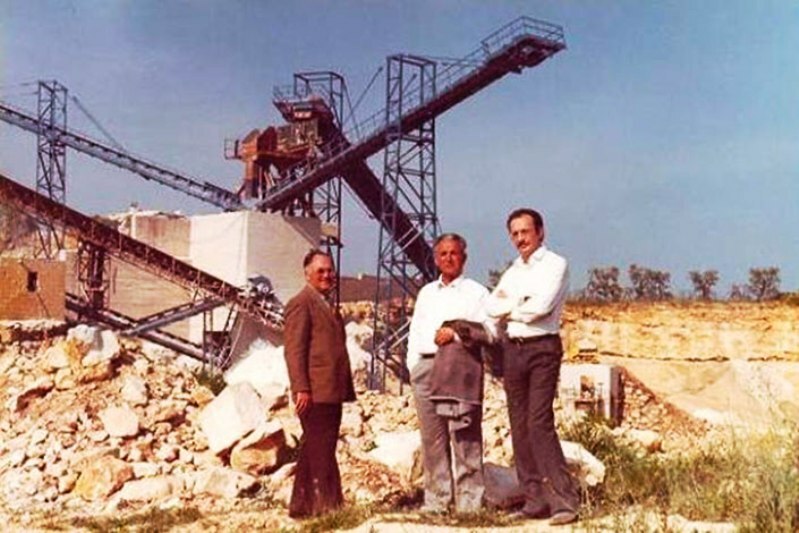 The first important order was in 1975 from Italcementi, for their Colleferro clinker plant, with 4 Superbelts having a total length of more than 300 meters. 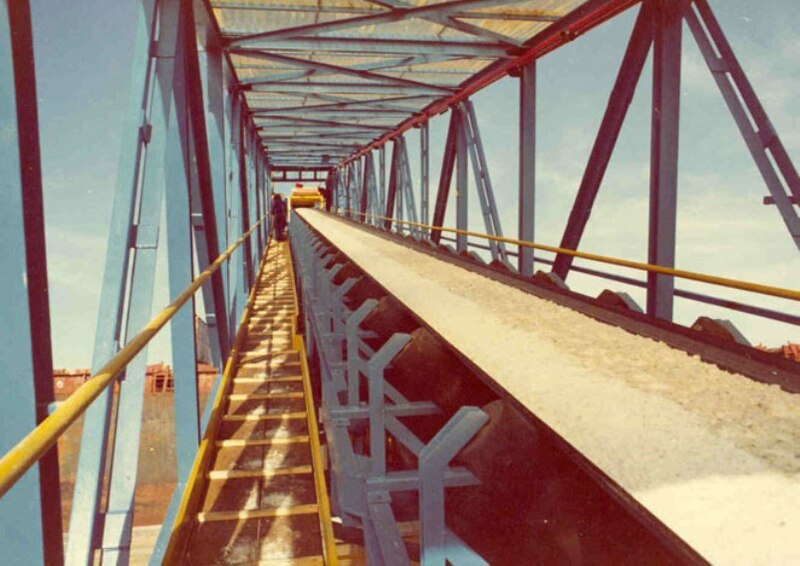 The Company started to enlarge its activities producing loading systems for cargo ships, long conveyors for mining activities, and starting its experience in handling very difficult materials. 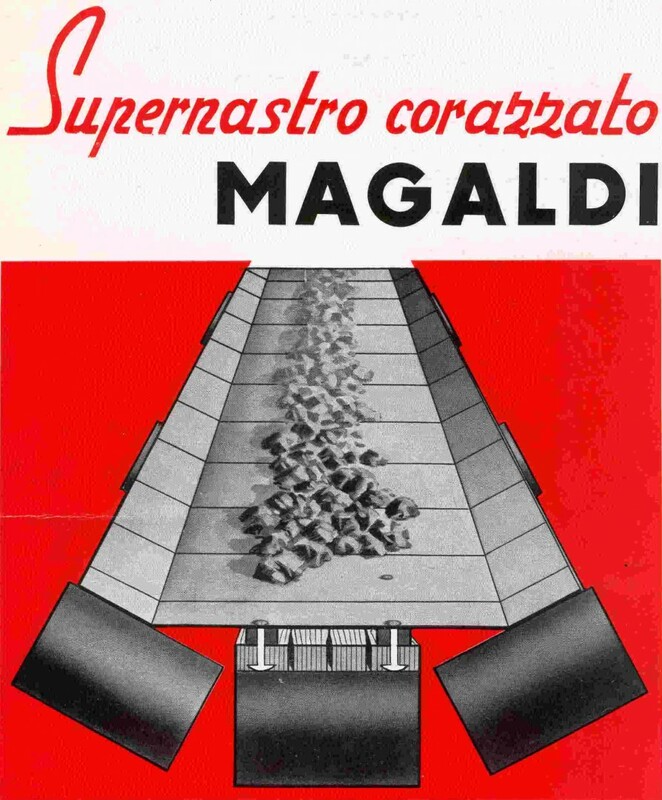 In the 80’s, moving ahead with the evolution of the market and thanks to the unique repertoire of experience accumulated during the years with the Magaldi Superbelt® , Magaldi developed the MAC® (Magaldi Ash Cooler): the dry system for handling bottom ashes from solid fuel fired boilers without using a single drop of water. 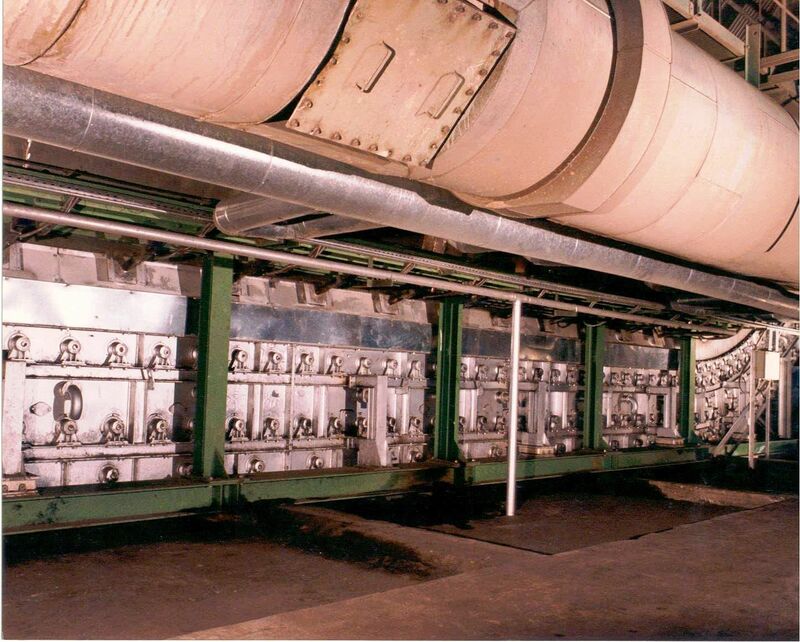 This technology saves million tons of water and gives an outstanding level of reliability for the continuous operation of the bottom ash systems of thermoelectric power plants. 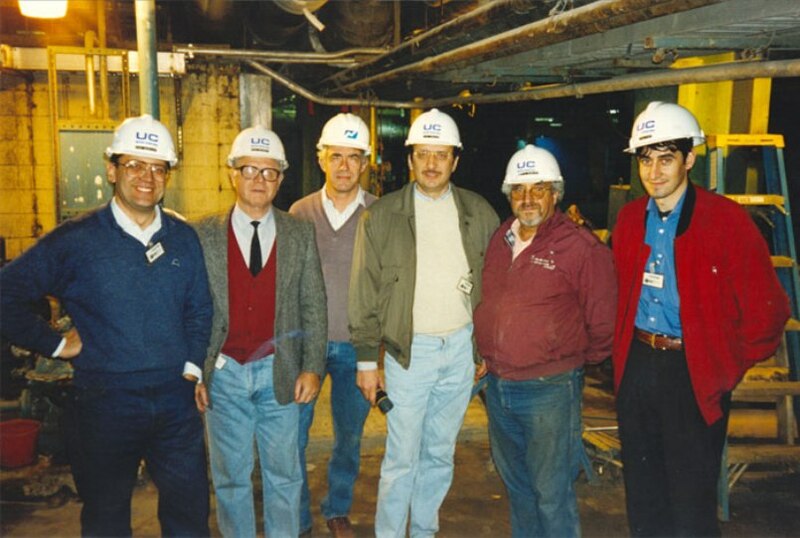 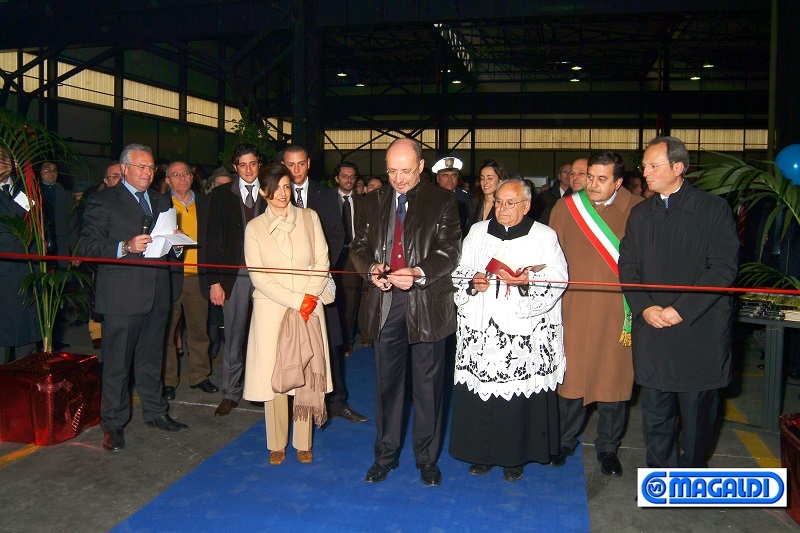 In the 90’s, Magaldi Group starts its expansion towards international markets. 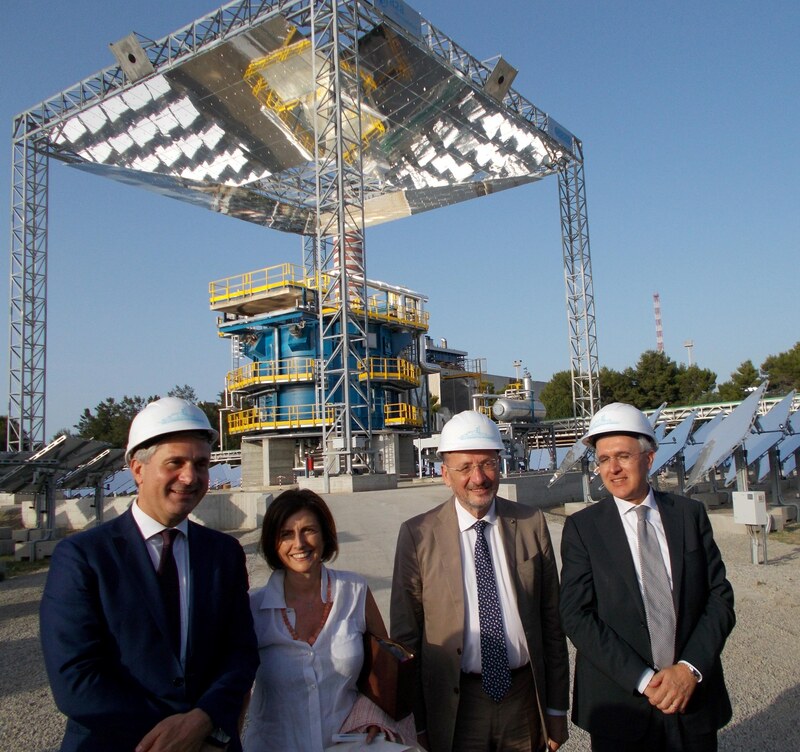 MAC® technology is seen everywhere in the world as an excellent method to solve various problems related to the existing systems and its spread started soon after the extremely good results obtained in the majority of the Italian ENEL coal fired stations. 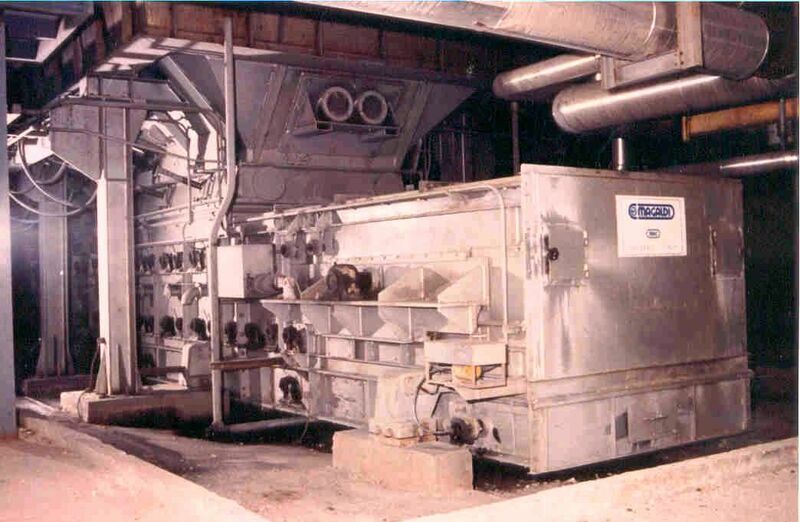 Saving water, an exceptional level of reliability, a saving of energy which is recovered back into the boiler, and many other distinctive benefits made the MAC® the “Best Available Technology” in the world for bottom ash extraction. 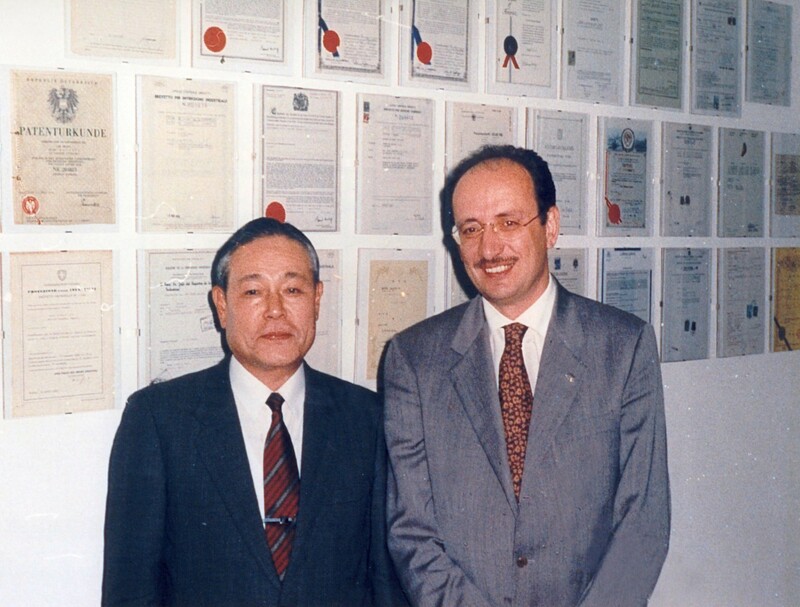 The Group soon started international cooperation with qualified Partners to improve its presence over a broader geographical area. 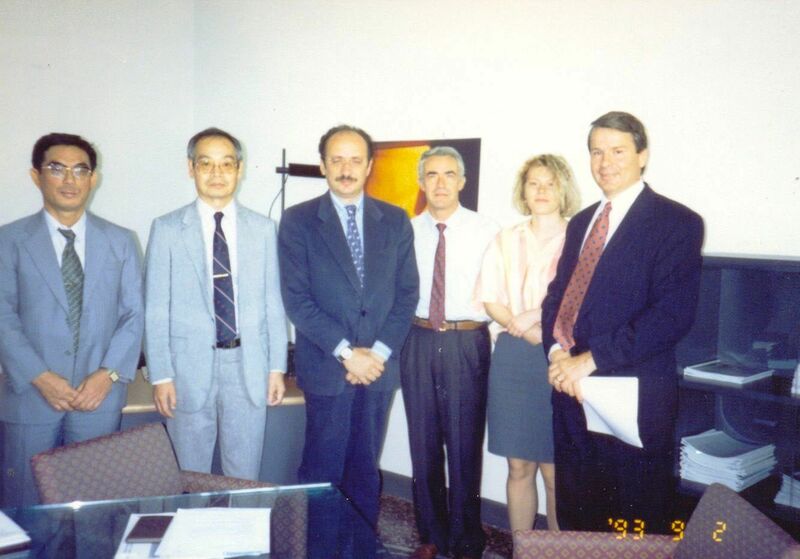 As an example of this policy, in 1993 it signed the License agreement with Kawasaki Heavy Industries for the distribution and marketing in Japan of Magaldi technologies, the first of other agreements of the same type which led to a long lasting relationship of the Group with Kawasaki, still very active today. 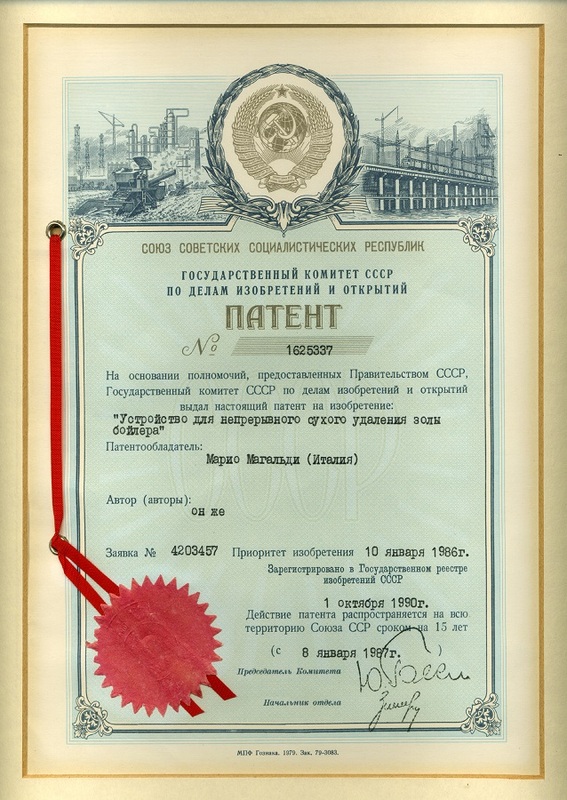 The beginning of the new century sees the Group as an established and well reputed reality on the international markets. 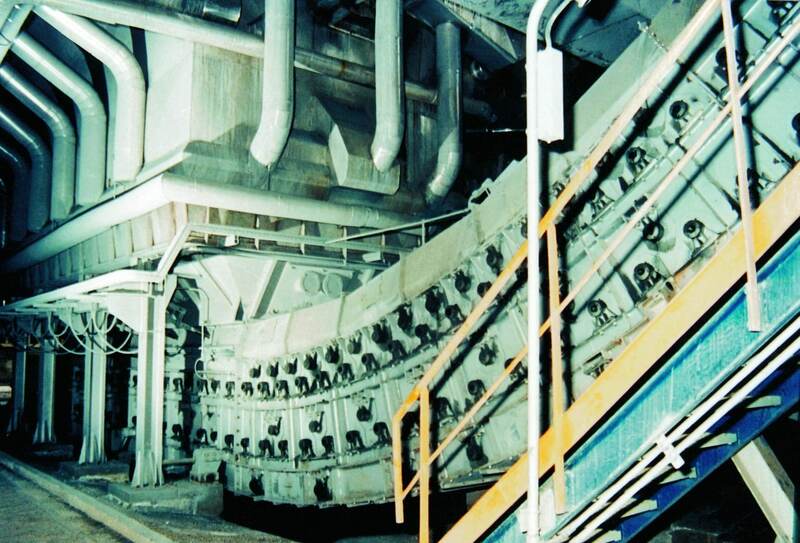 Complete plants and equipment have been installed in more than 1,000 projects worldwide, the majority of them for applications in severe conditions. 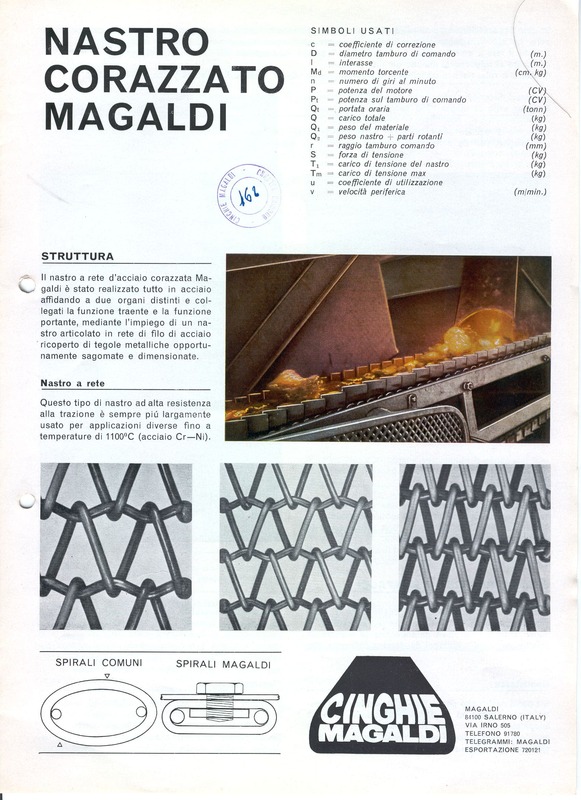 The Magaldi original technologies are widely recognized as reliable and innovative methods to solve many technological problems, with their number increasing year after year thanks to the work of the R&D team investing substantially in the development of new technologies. 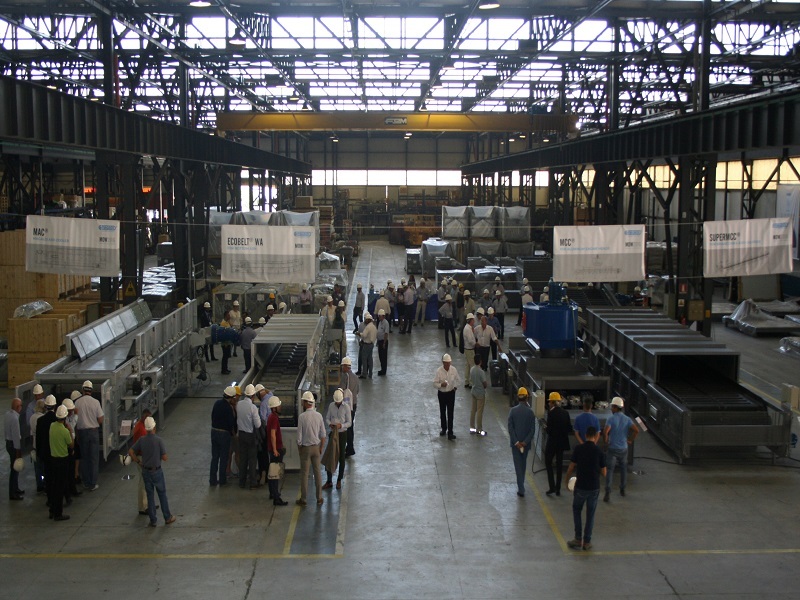 As a matter of fact, the new Magaldi material handling technologies, protected by several new international patents, are mainly focused on protecting the environment, saving energy and enhancing dependability. 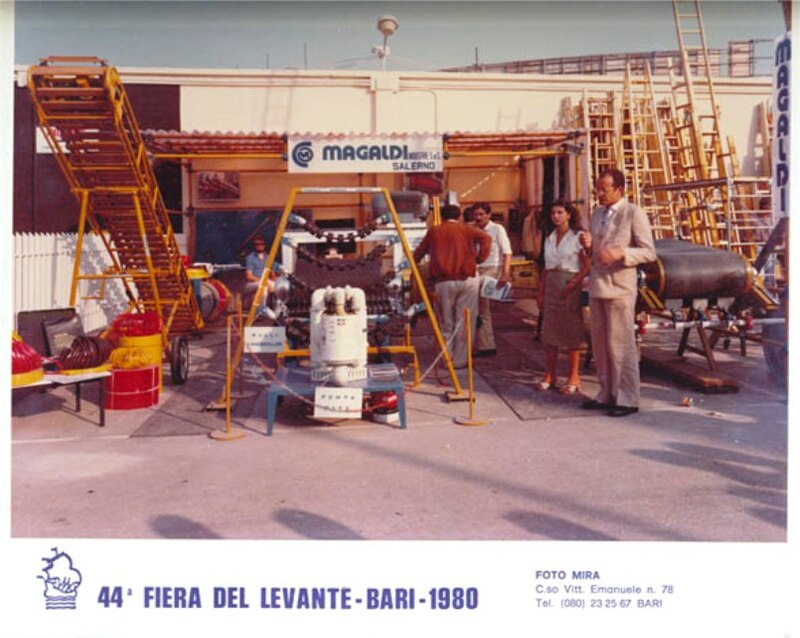 In 2001, Magaldi Power S.p.A. was incorporated into the Group with the mission to develop and increase the MAC® sales on the international markets. 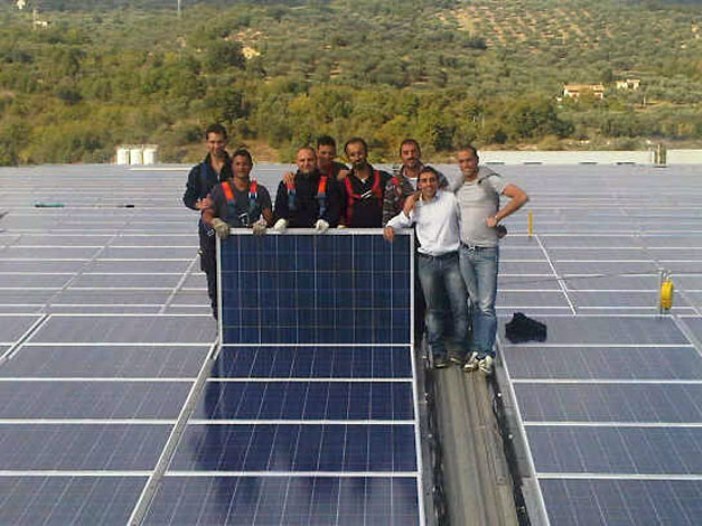 More than 190 MAC® systems have been sold so far, for a total of approx 68.000 MW served. 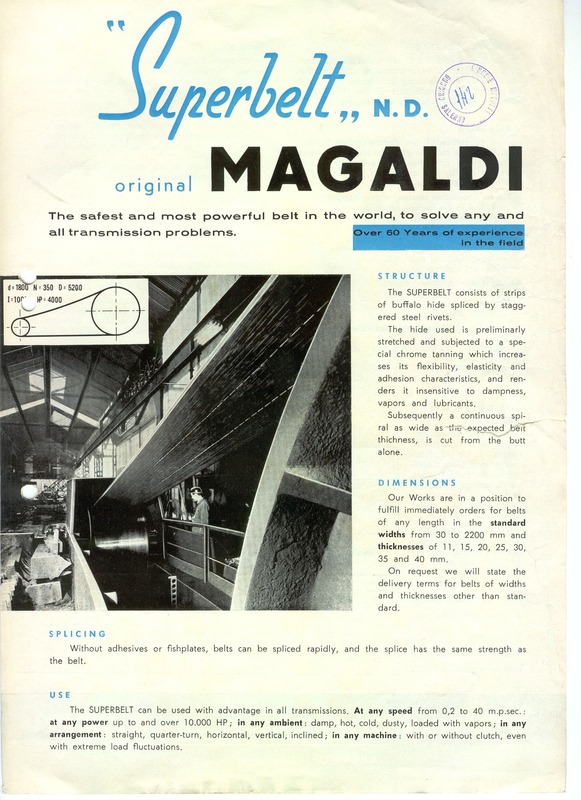 In 2003, the Magaldi Power Pty Ltd. was founded in order to establish and consolidate the presence of Magaldi Group on the Australian market, followed by Magaldi Power GmbH in Germany, Magaldi Power India Pvt. 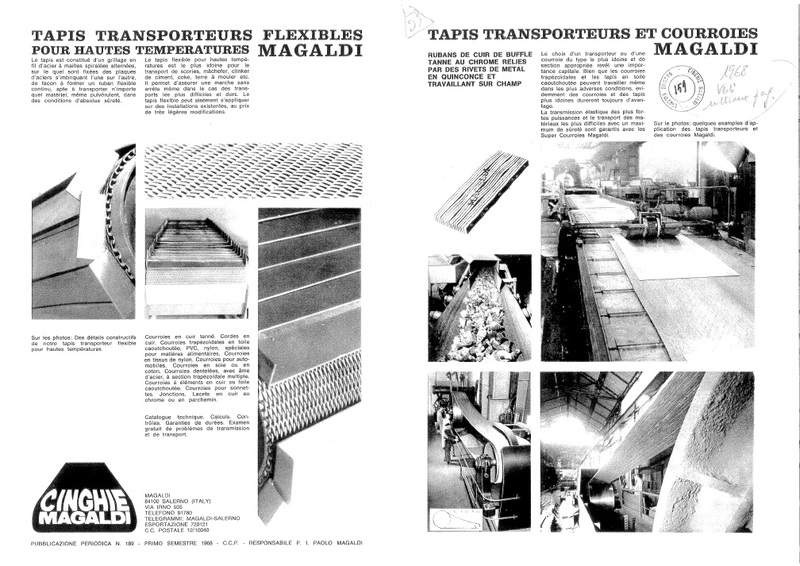 Ltd. and Magaldi Technologies LLC in USA. 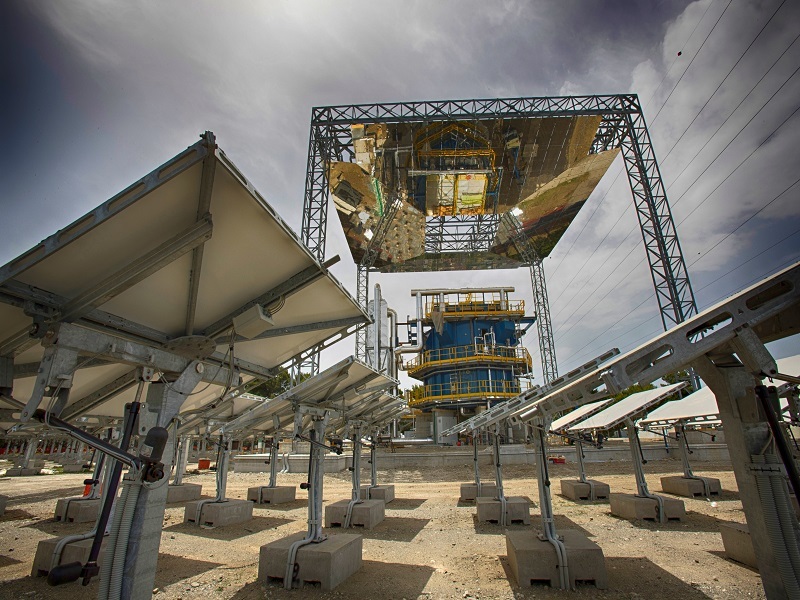 In recent years, the Group has started to be active in the renewable solar energy field with its innovative CSP technology based on modular units called STEM® - Solar Thermo Electric Magaldi. 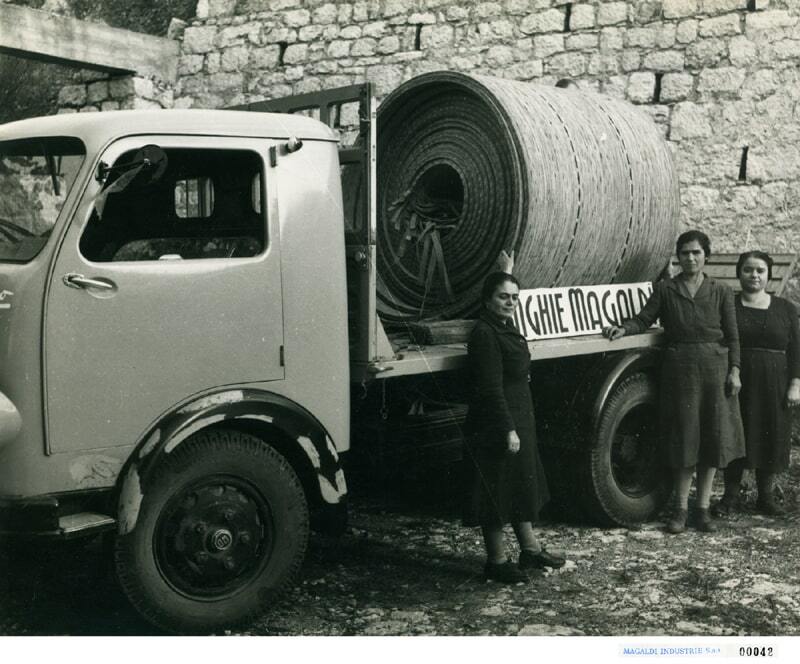 The entire Company philosophy has been summarized in a short motto, still and always valid to explain our values: “Dependable through Innovation since 1929”.